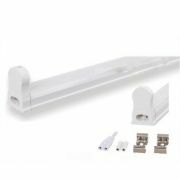 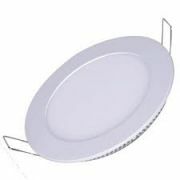 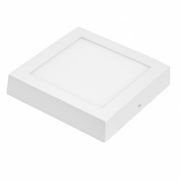 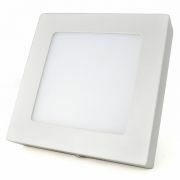 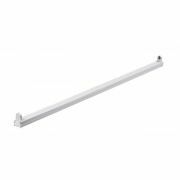 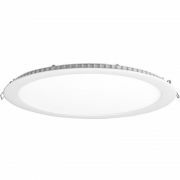 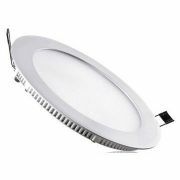 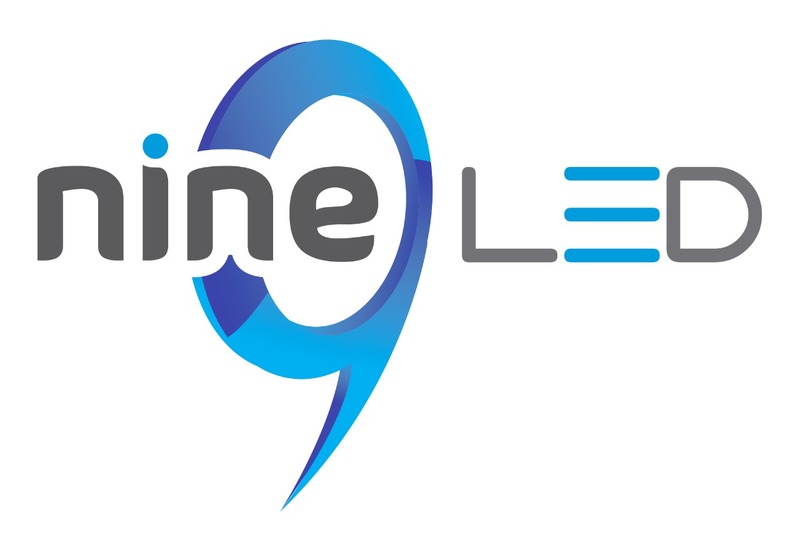 Spot Led Redondo ARO BRANCO 3W - MEGA OFERTA! 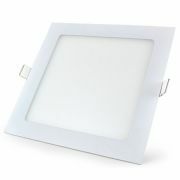 PLAFON Led ACRILICO QUAD LED - 18W- Super Preço! 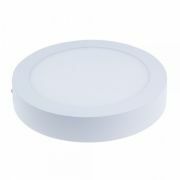 SPOT LED RED EMB COB - 5W - Direcionavel - SUPER PREÇO!